A small genus in the Ranunculaceae family, which were formerly listed as ‘Ranunculus ficaria’. They have heart shaped leaves and glossy blooms that range in colour from white through yellow to orange. There are several different cultivars, some with double flowers and some with very decorative marbled and often bronze foliage. 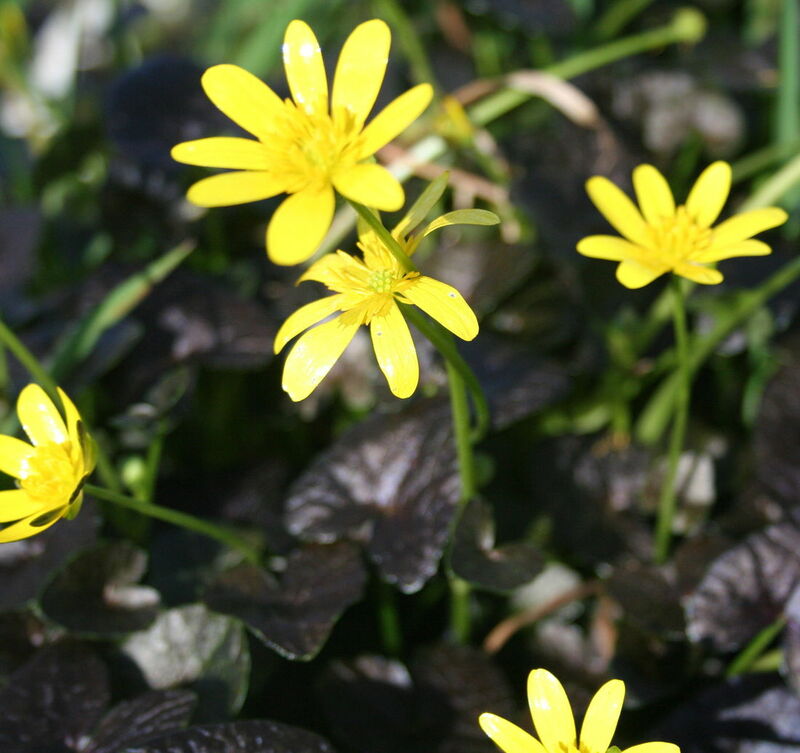 They emerge late Winter and flower early Spring with their bright glossy ‘buttercup like’ blooms welcome the coming of Spring. A position with at least morning sun and shelter from hot afternoon sun is ideal. Add some complete fertiliser and blood and bone at time of planting, and top dress with the same in late Autumn. Water once a week during Winter and Spring if season is dry. They make a spectacular pot specimen or addition to your rockery.